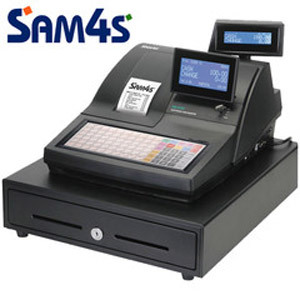 Ideal cash register for pubs, clubs, fish and chip restaurants, coffee shops, and all types of hospitality business. 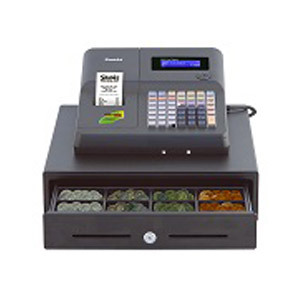 * Overlap cashier enabling cashiers to be interrupted during a transaction, by another cashier, the original cashier may then return and recall their transaction and complete it. * X/Z management readings by use of key for security for reading of stock sold and finance readings. 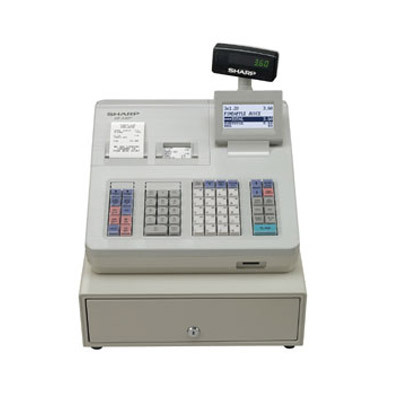 If you select the programming option, this includes setting the machine up ready for you to use out of the box. 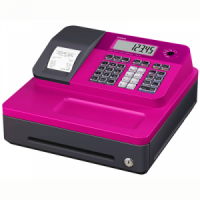 Your business details are set up for you to print on receipts if required, all your products and prices are programmed in to the till, all of your products are clearly printed on the keyboard, we set up cashier overlap facility, grouping, finance, clerk and stock readings. 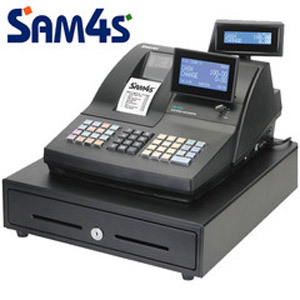 You would simply plug in the till and it will operate straight away for you. We also provide one year’s free telephone support if you select this option.